Happy holidays, friends! I hope you’re all enjoying a lovely holiday season. 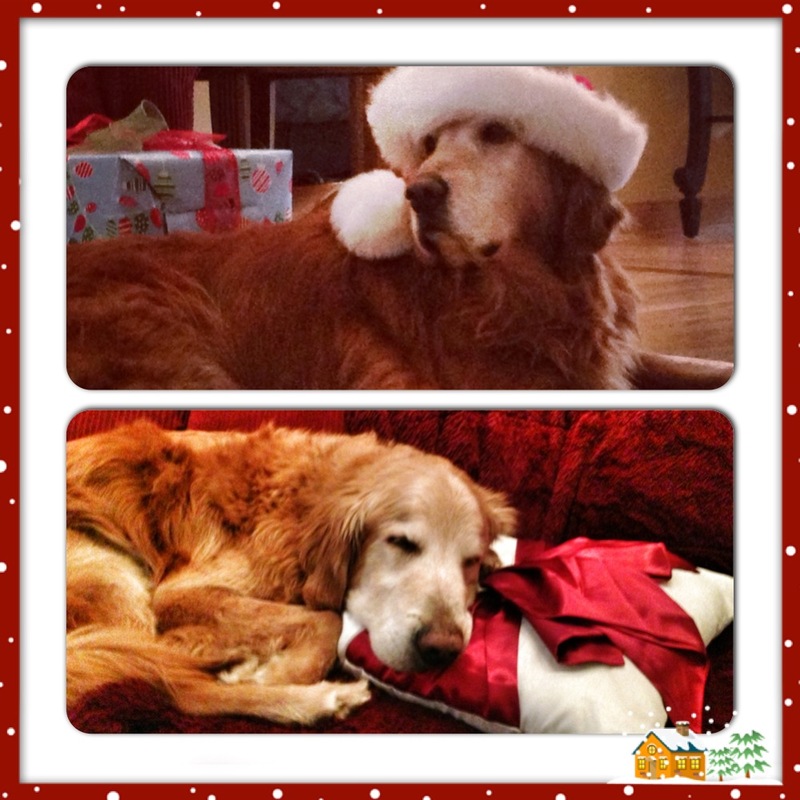 Wishing you warm and wonderful holidays from Riley (top) and Seamus (bottom). I’ve already written a few posts about some of my adventures in Milwaukee, but there are a few experiences I have yet to share. I have written about AJ Bombers, my first outing to a local hot spot. I’ve also written about Coquette Cafe (a major disappointment) and Braise (home to several wonderful dining experiences). I’ve been to Louise’s (both locations) a handful of times. 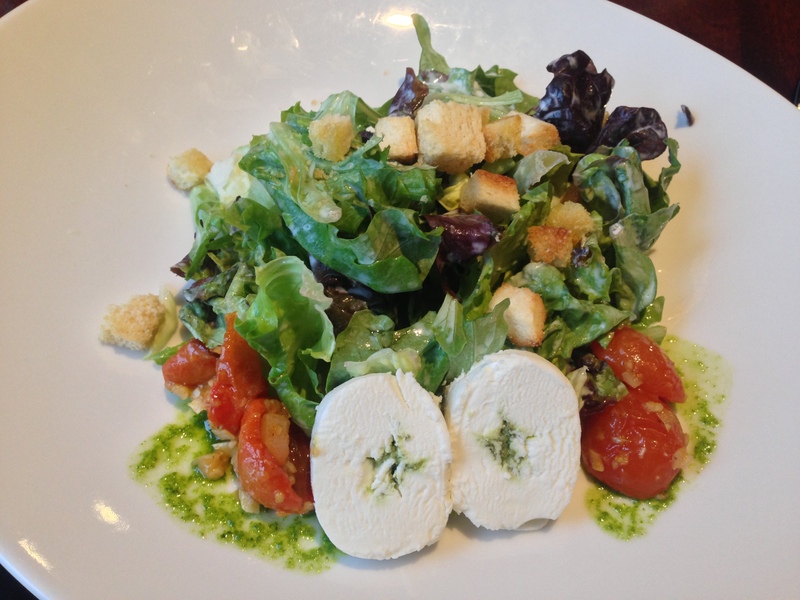 Homemade pasta, a warm environment, good service, and fun experiences with friends and family! I first met my friend, Wendy, at the Brookfield location while she was in town for work. Since then, I convinced coworkers to forgo dinner at a chain restaurant and dine out at Louise’s. I’ve also taken my friend Eric to the downtown location – conveniently located just blocks from my place – and I’ve taken my parents there too. 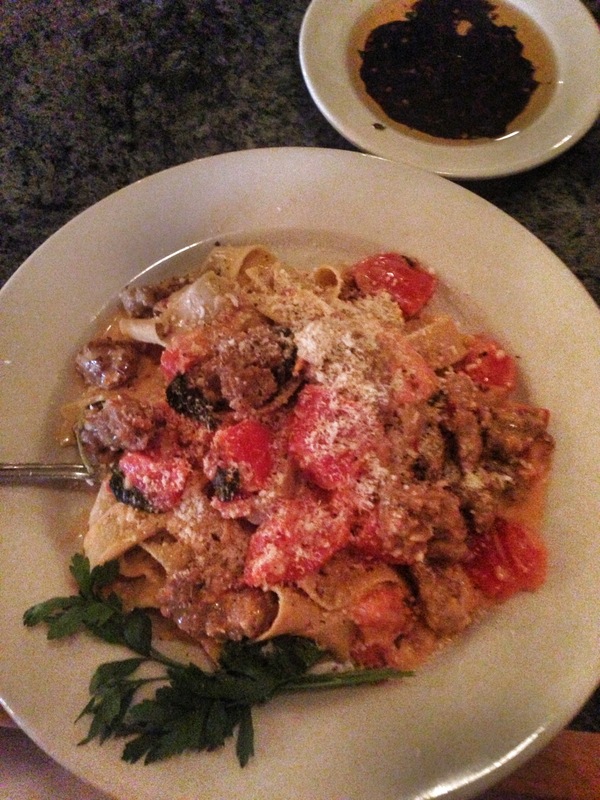 My favorite dish is the Pappardelle with Italian sausage, plum tomatoes, and fresh garlic. The homemade pasta is tossed in tomato cream sauce with red chiles – and it has great flavor! Wendy had the chicken marsala, which she said was the best she’s ever had (with a caveat that pregnancy may have played a part!). Everyone I’ve dined with at Louise’s really enjoyed his or her meal. One note, the Arrabiata sauce does have a small kick to it, so if you don’t care for spicy dishes, I’d stay away from Penne All’Arrabiata (though I enjoyed the dish quite a bit when I had it!). Another place I’ve gone to a couple of times, once with Eric and once with The Wine Guy, is Kanpai (sushi) Restaurant. Kanpai is located in the Third Ward, about a mile from my place. It’s a spacious restaurant, with a good-sized bar and plenty of seating. There are “service buttons” on each booth – not that I’ve had to come close to using one! 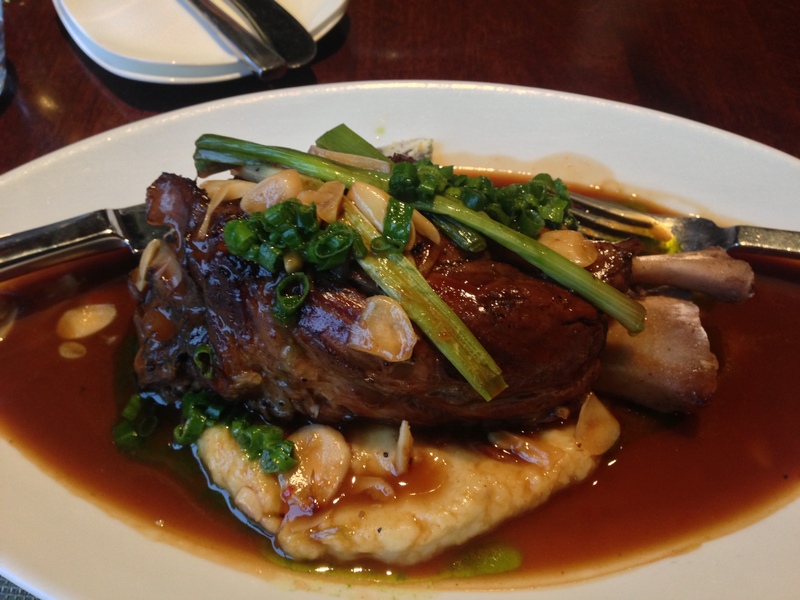 The first time I went there was with Eric, and my time-management skills were absent…so, we were very rushed – yet our server took excellent care of us! The second time was with The Wine Guy, and he was a minor celebrity at Kanpai – employees and customers all seemed to know him! I don’t have many photographs of the beautiful, and delicious, food I’ve had at Kanpai, but you’ll see several rolls on their homepage. And, here’s a token photo taken when Eric and I dined there. 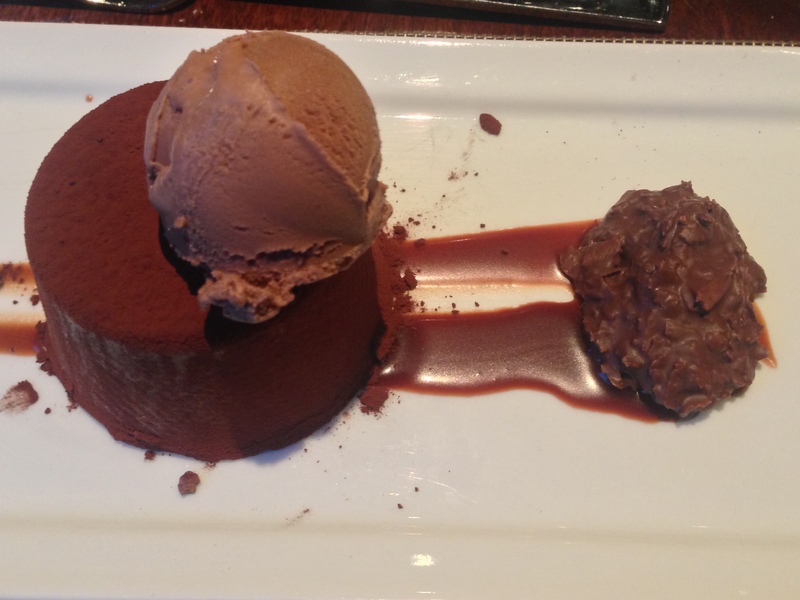 We were fortunate enough to dine at Kanpai during their anniversary celebration – half off! 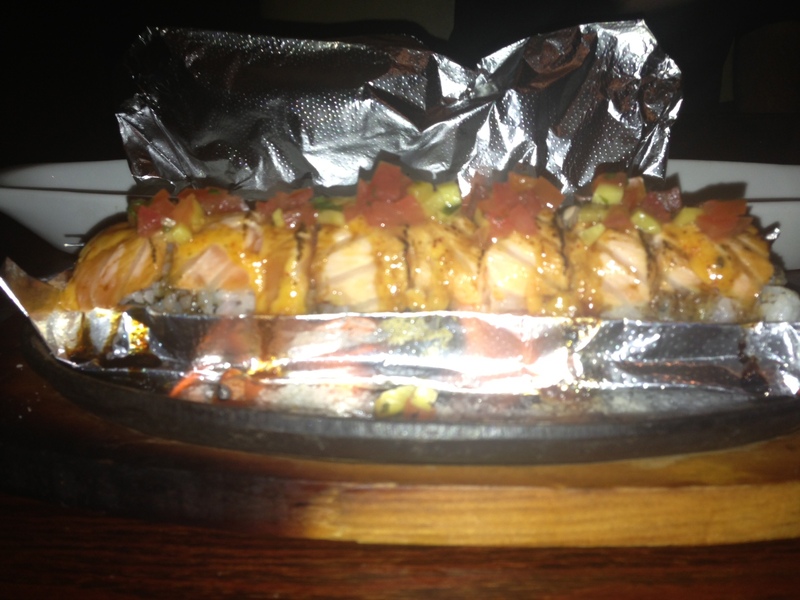 We tried a couple of flaming rolls (like the one above) and some cold rolls. The Kamikaze, the Red Dragon, and the O My God were just a few of my favorites! When The Wine Guy and I had dinner, I decided to treat, since it was my invitation to him to meet up. As a “thank you”, he offered me a ticket to his wine shop’s tasting later that weekend. I really enjoyed the event, and I bought quite a few bottles of fantastic wines! Breakfast at the Plaza Hotel and Apartments – right across the street from my place. It’s not a fancy venue, but the food is excellent! I have other breakfast spots to explore, but in a pinch, I’m glad to have a great option just across the street! 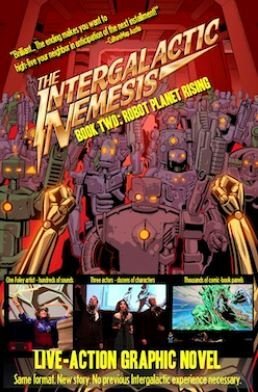 Seeing a graphic novel (aka: comic book) come to life as a live-action stage production. Eric and I enjoyed The Intergalactic Nemesis quite a bit! It certainly stimulates one’s senses with actors voicing out the novel’s storyline, a sound effects guy providing additional atmosphere, and a pianist improvising the score as the show plays out. It was definitely a unique, if somewhat nerdy, experience! 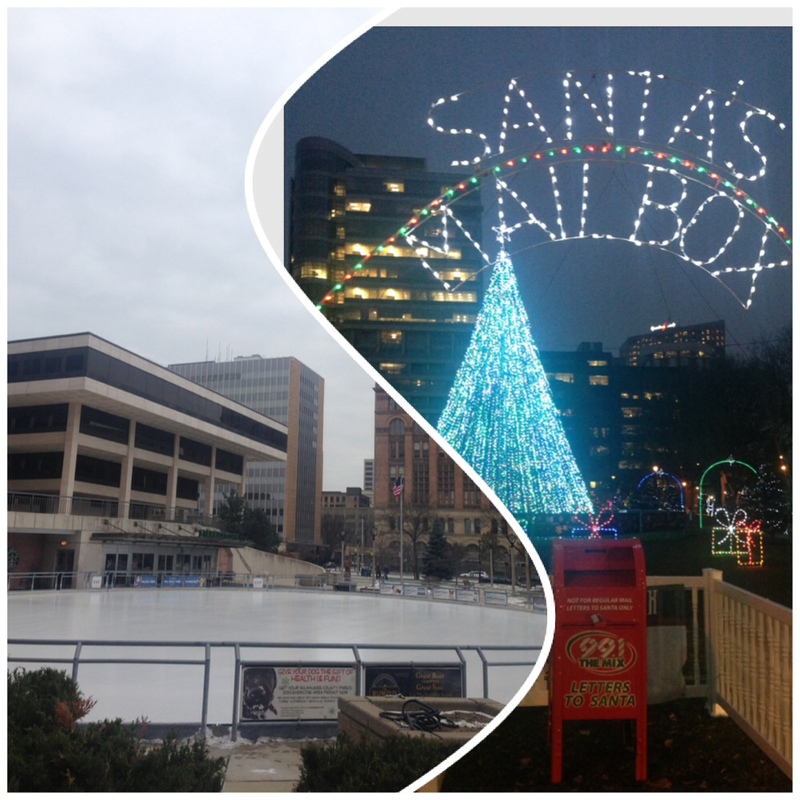 During the holiday season, I also enjoyed the holiday spirit that embodies downtown Milwaukee. There are so many fun holiday decorations throughout the city. Here’s just one example – a mailbox that sends mail directly to Santa. I know it works, because my letter was answered! You’ll also see the outdoor ice rink, which had free skating on the day it opened. Just beyond the rink is a slew of holiday lights which were celebrated with fireworks and hot cocoa. Milwaukee is a city that LOVES to celebrate! 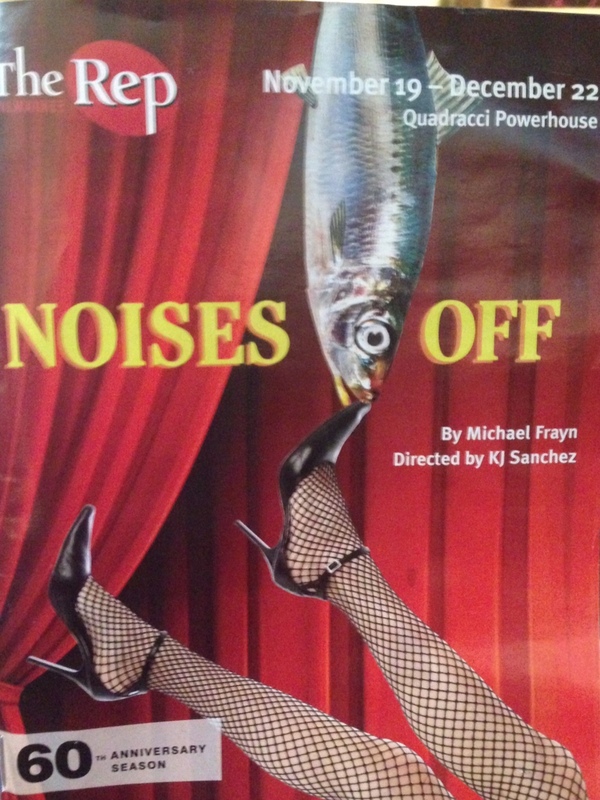 Just before I left Milwaukee to visit my family in the Cleveland area, I decided to head over to The Rep theater and see a show I’d been anxious to see – Noises Off. Back in the early ’90s, the movie was one of the funniest movies I had ever seen, and the reviews for the stage show were fantastic, so I was really looking forward to seeing it. The stage production did not disappoint! The audience was laughing throughout all three acts, and an enthusiastic standing O was delivered at the end. I’m glad I took a little “me time” to enjoy the show. If a stage production comes to a city near you, I highly recommend seeing it! Your abs will likely be sore from all of the laughter! 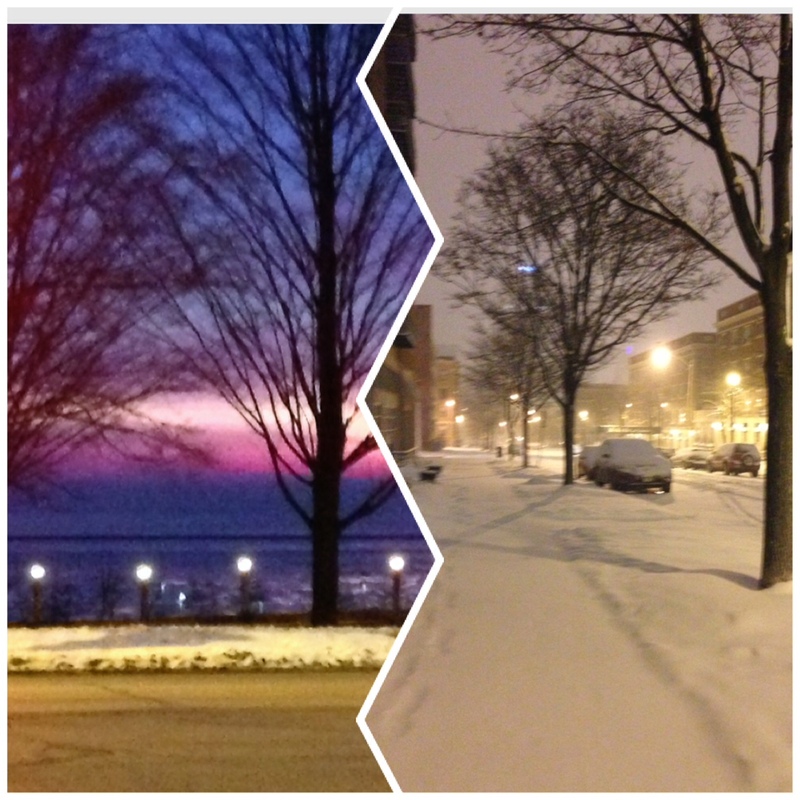 And, just to leave you with a taste of the holiday weather, here is a sunrise picture taken on December 19th during the morning walk with the pooches, and a picture taken the morning of December 22nd during our morning walk. I’m sure I’ll have plenty more adventures in and around Milwaukee. If you have an opinion as to something I should “not miss”, please feel free to leave a comment!